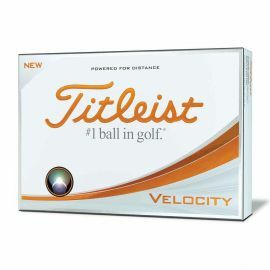 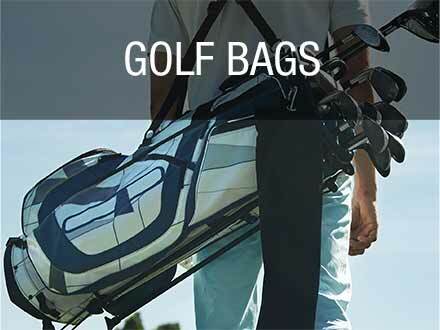 Titleist Velocity has been reengineered with longer distance through extremely low spin and high flight on all shots. 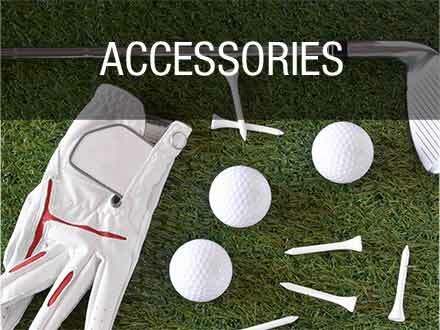 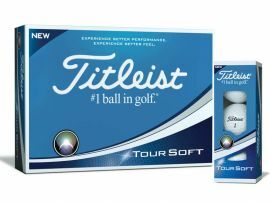 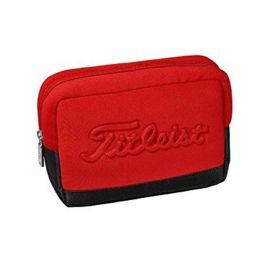 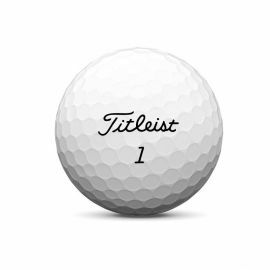 The new Titleist DT TruSoft golf balls provide long distance and exceptionally soft feel on every shot. 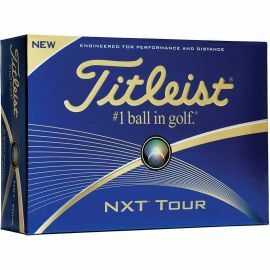 The Titleist NXT Tour S golf ball delivers the same high performance characteristics as NXT Tour with significantly softer feel.